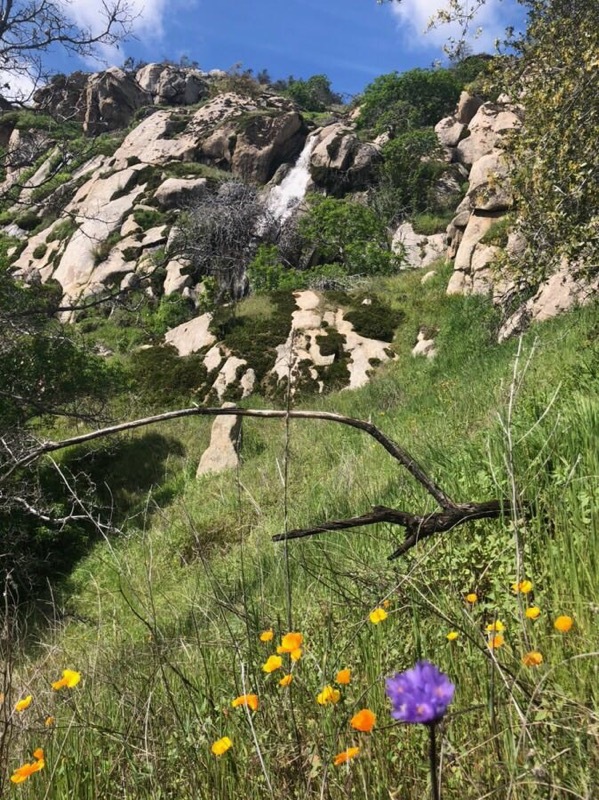 Step back in time to an unspoiled High Sierra Treasure. 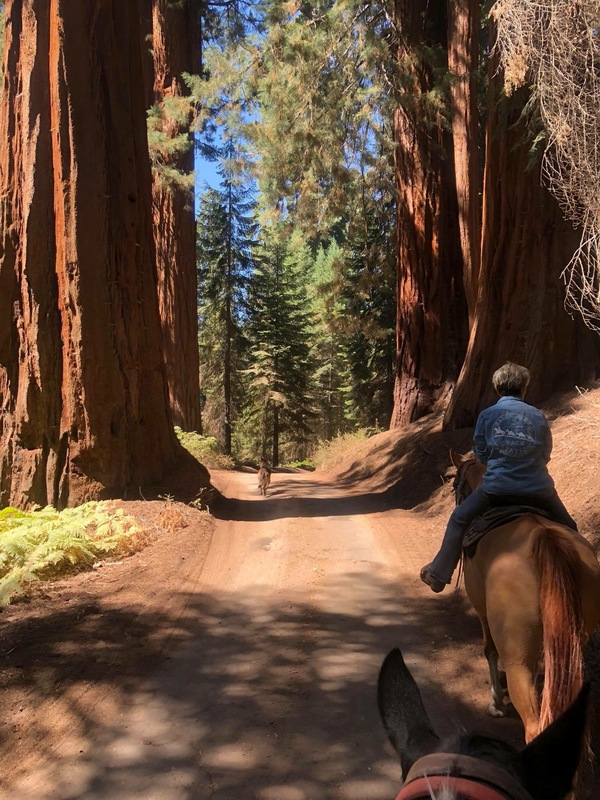 Ride a horse through Giant Sequoias at Balch Park Pack Station.  Balch Park Pack Station, A Hidden Jewel.